Farmers & Merchants Bank celebrated the grand opening in Redondo Beach of its 25th branch on Saturday with In-N-Out burgers and a $5,000 sweepstakes. The modern, new, 9,000 sq. ft. ,two story branch is at 1333 S. Pacific Coast Highway (at Avenue F). Does Oprah lead the Illuminati? 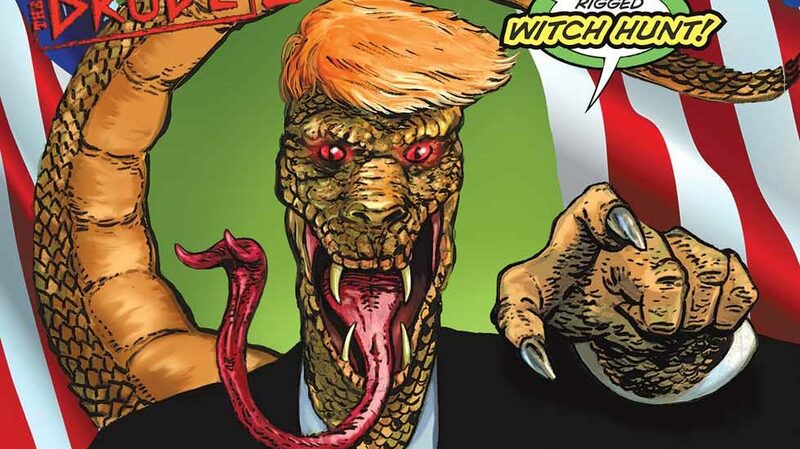 Is Trump a lizard man? Is Paul dead? In Omaha Perez’ graphic novel, the answers depend upon the unsteady mind of an over-the-hill inebriate.